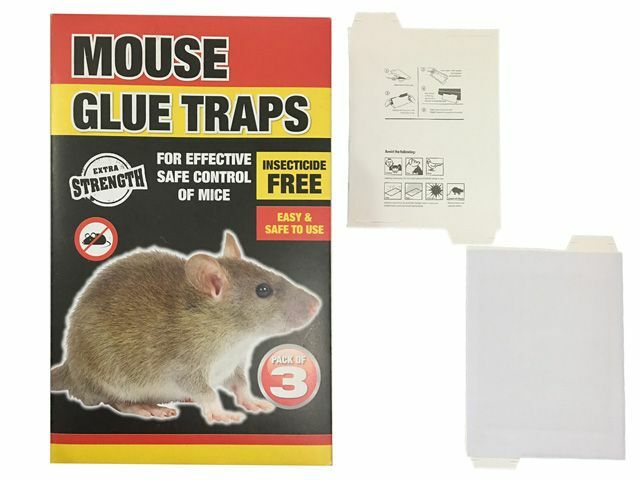 This mouse glue trap is made of eco-friendly material,reuseable,odorless and non-toxic,Please feel free to use it at home,office,bar and so on. This rat pads rat pads are easy to use,not only for catch mice, but also can trapping cockroaches, flies, bedbugs, centipede, spider and other pests. FOLDABLE: Foldable design makes rat glue traps easier to catch the mouse,especially suitable for the placement in narrow space.